I’m the founder and designer of Luvelo. Luvelo manufactures modern bike bells and baskets that make your ride a little bit sweeter. I manage all aspects of the business including the product design, graphic design, sourcing, development, web, marketing and distribution. 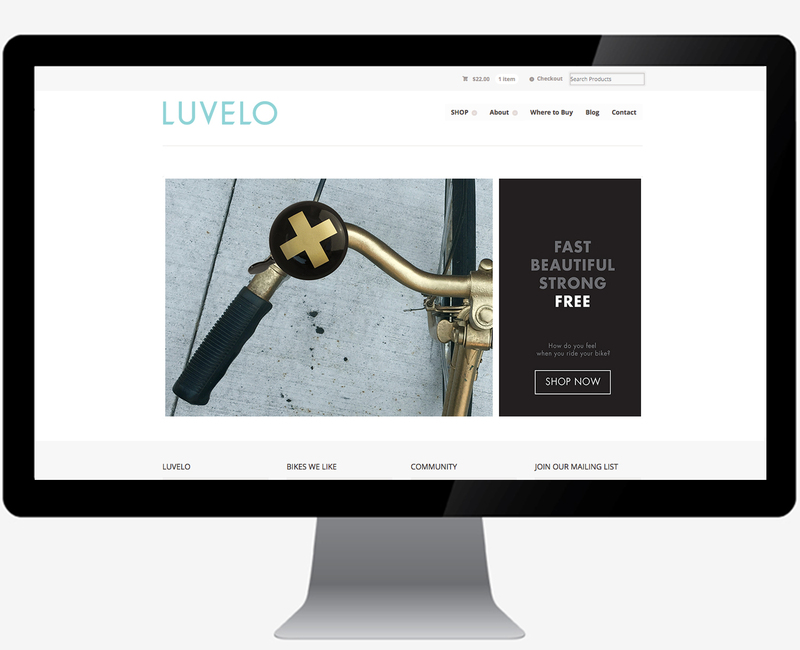 Luvelo is sold in 50+ stores worldwide. 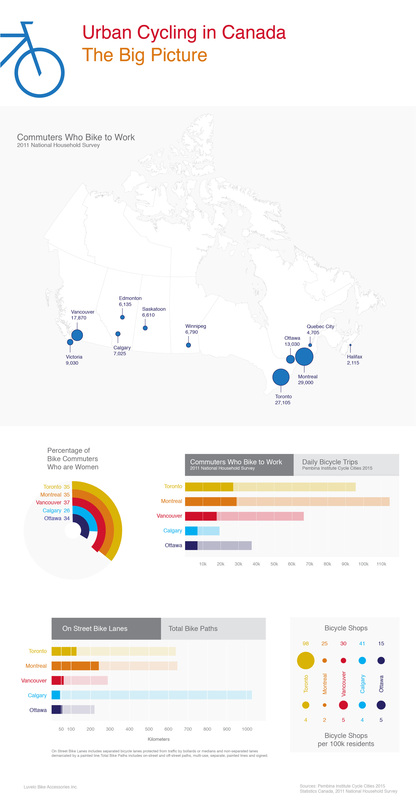 To get a better understanding of the cycling market in Canada I created the information graphics below for one of our blog posts.